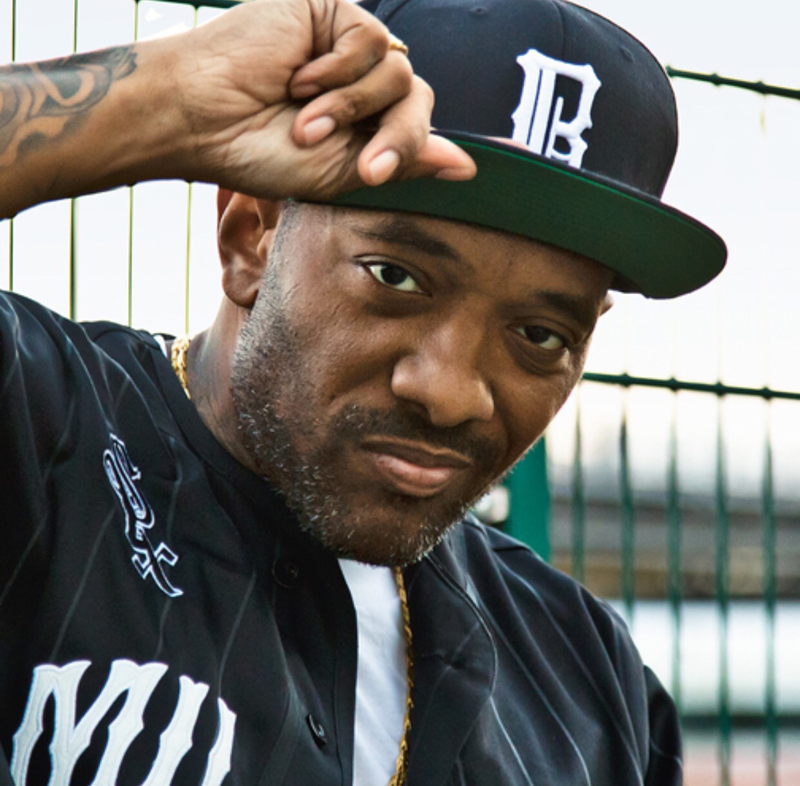 Prodigy, one half of the group Mobb Deep, has passed away. His publicist tells TMZ, the rapper was hospitalized over the weekend in Las Vegas after complications caused by sickle cell anemia, a disease he’s been battling since birth. Mobb Deep was on the “Art Of Rap Tour” and performed in Vegas Saturday night.